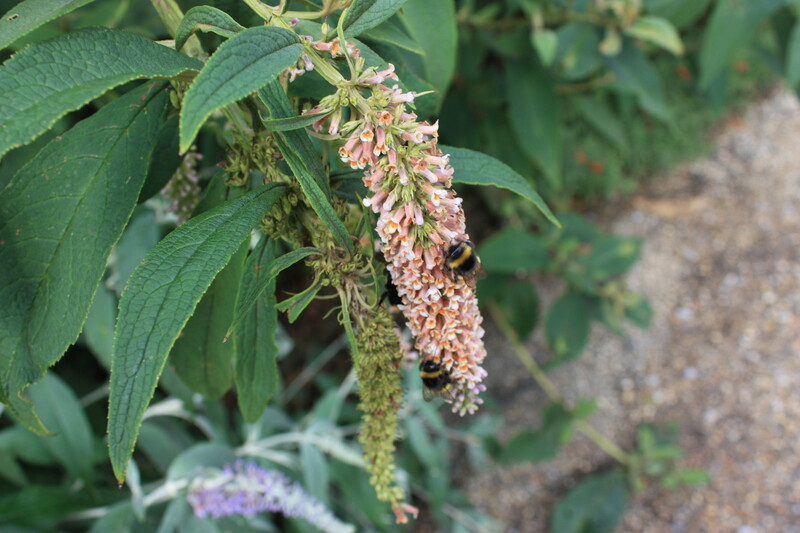 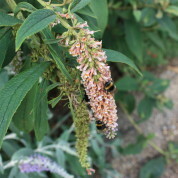 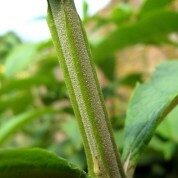 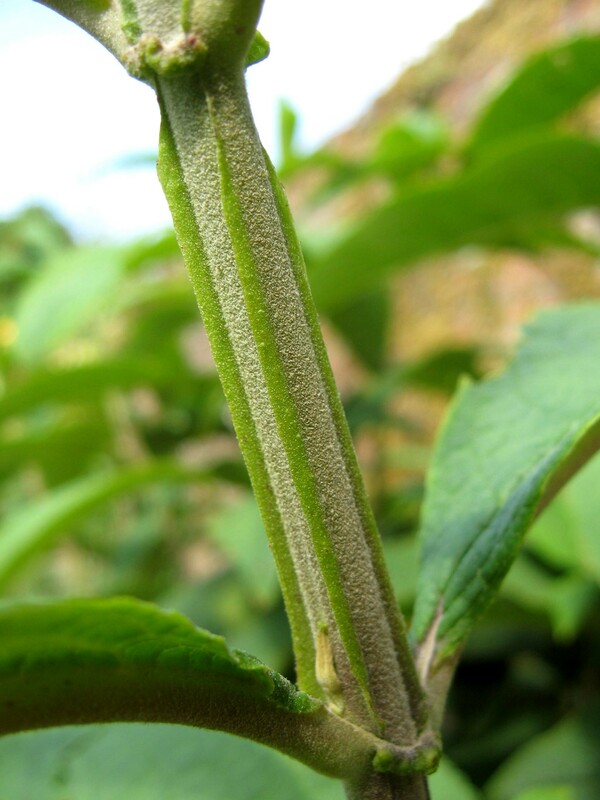 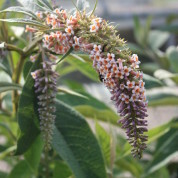 Buddleja macrostachya is a large deciduous shrub bearing violet – mauve flowers during very hot summers.The large dark green leaves are densely felted with white hairs beneath. 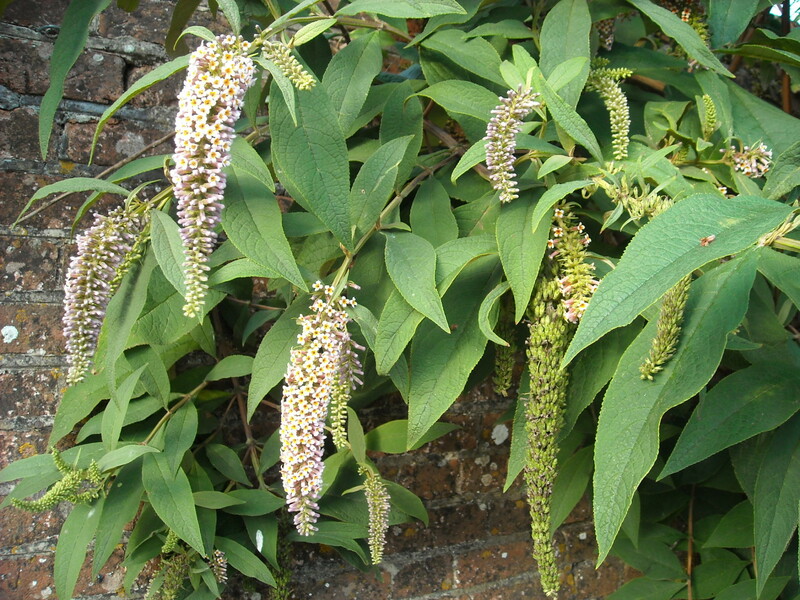 As this species is not completely hardy it is best grown against a south facing wall or in a pot and placed in a glasshouse over the winter for protection. 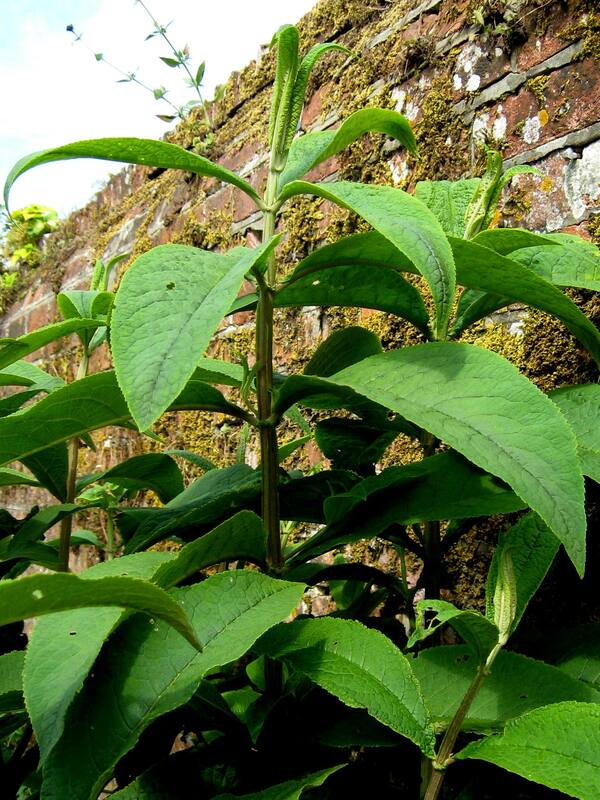 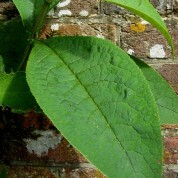 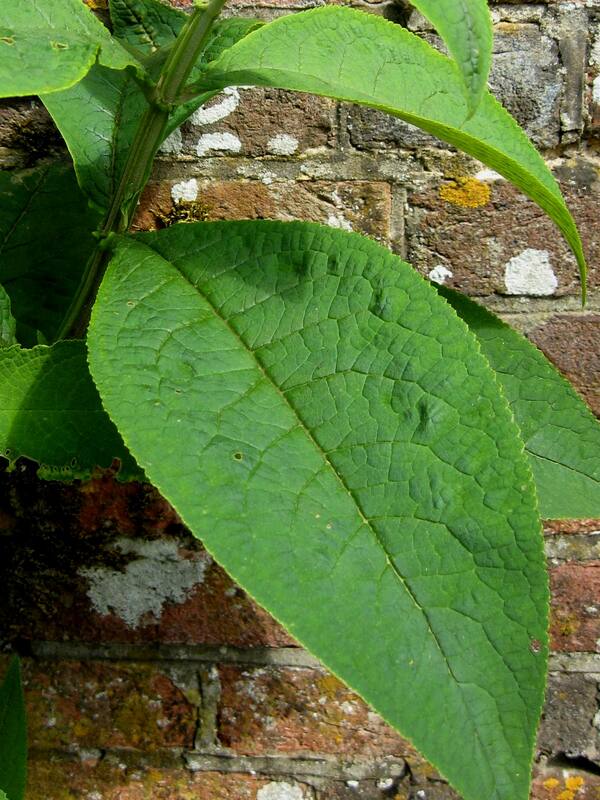 A good wall grown specimen that flowers after a hot summer can be seen at the National Trust’s gardens at Hinton Ampner in Hampshire (as you leave the shop close to the tea rooms). 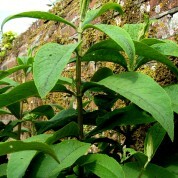 Named and described by George Bentham in 1932, the species is rare in cultivation. 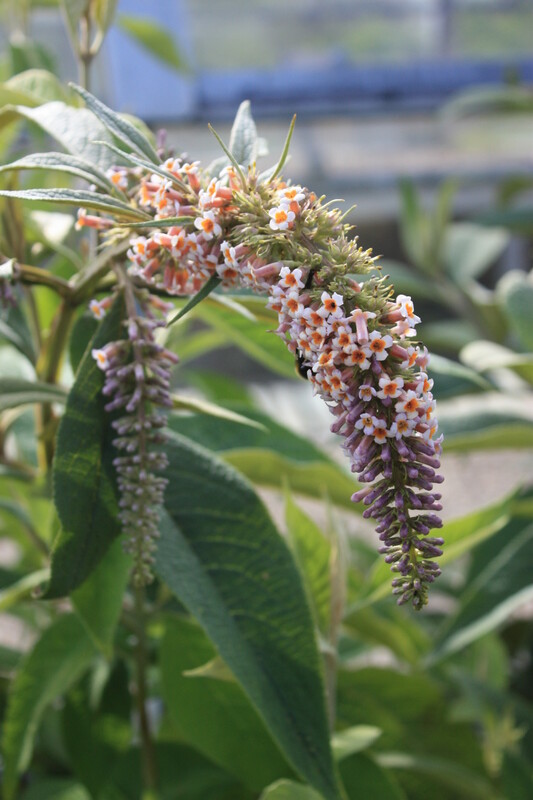 Native to Guizhou, Sichuan, Xizang and Yunnan Provinces of China as well as Bangladesh, Bhutan, India, Myanmar, Sikkim, Thailand and Vietnam where it grows in scrub on mountain slopes and river banks in forests at elevations of 900-3200m. 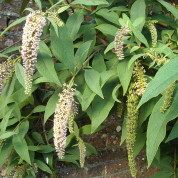 Guizhou, Sichuan, Xizang and Yunnan Provinces of China as well as Bangladesh, Bhutan, India, Myanmar, Sikkim, Thailand and Vietnam.